After selling 3.6 million units of Redmi Note 3 in 2016, Xiaomi almost doubled it’s target for Note 4 and it is a jawdropping 7 million units for 2017.And guess what? Xiaomi is serious about it. “I would want Xiaomi to become number one in overall smartphone sales volume perspective in India in 3-5 yrs “, Xiaomi India head Manu Jain. Xiaomi after 2 years in the Indian market crossed $1 billion in revenue last year. Xiaomi is known for its aggressive pricing and in India, if you don’t get what you pay for then it’s not going to be a hit. Take for example, Apple’s target falling short of 70%, selling only 2 million instead of 10 million. Xiaomi phones are known for reliability, cost effectiveness and the most up to date software-hardware combo like the Snapdragon processors, Adreno GPU, MIUI 8, fingerprint sensor and 4G VoLTE. Also see : Xioami :Interesting features of MIUI 8, you don’t want to miss. 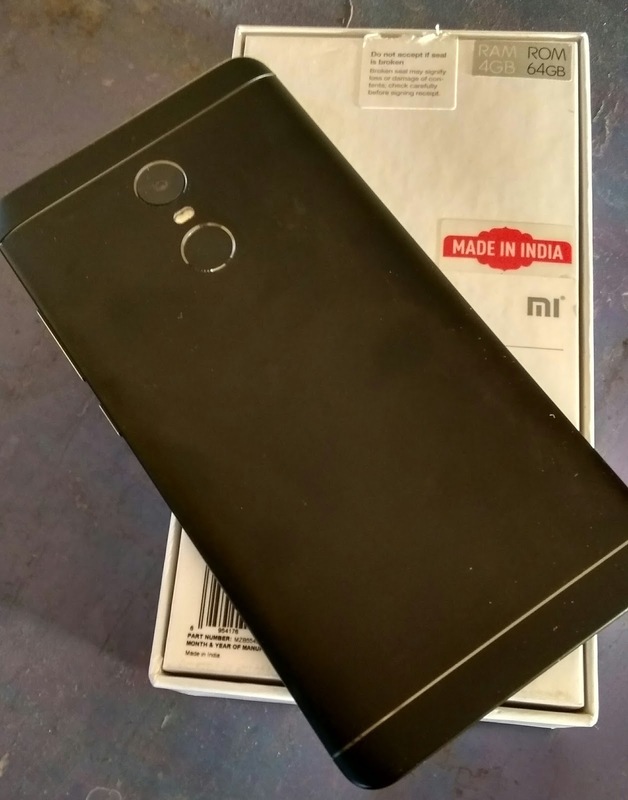 The Made in India sticker you see in the photo above comes in respect of its manufacturing plant along with Foxconn at Sri City in Andhra Pradesh. And Xiaomi even plans to ope two or three new factories to double and triple its capacities. More than three-fourths of the phones sold last year were Made in India. Only those who actually brought these phones online know the pain to sit and wait for the flash sale and how difficult it is to get one. Even presently the flash sales are still going on and it’s wearisome! So this plan to double it production will exponentially increase the revenue for Xiaomi. India is the largest smartphone market in the world along with China and Xiaomi after its tremendous success with its budget phones has become the Most preferred smartphone brand in India, surpassing Samsung and Lenovo-Moto. Next wave is coming when Xiaomi launches its upcoming and better smartphones in India – Mi 5c and Mi 6. 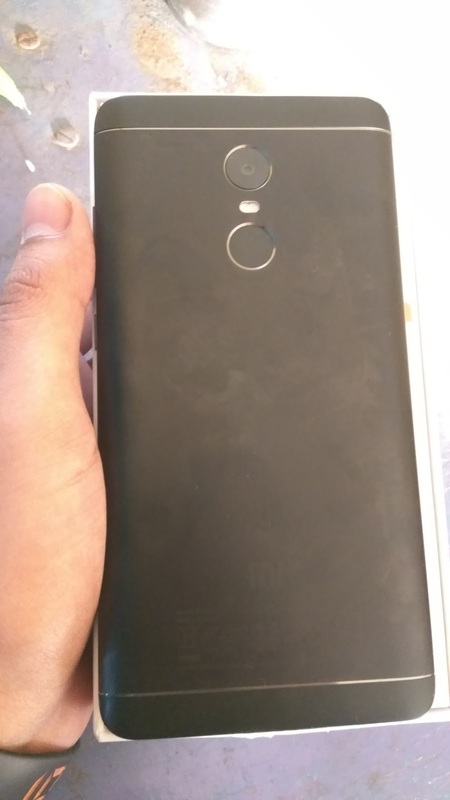 The only setback in Redmi budget phones is their camera quality, which makes up for rivals like Moto, Lenovo. But nevertheless, nobody can beat Xiaomi in terms of performance, reliability and battery life. Seven most absurdly expensive gadgets!